The institute came into existence in 1990 as Nikhar hobby center. 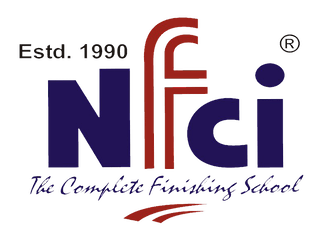 Since the time is always been a powerful factor in defining the success of an individual or an institute, by 1999 it surfaced its nomenclature, named as NFCI – National Finishing and Cookery Institution. The inference of the name is the right testimony of the progress attained during 1990 till date. The central institute is located in Model Town, Jalandhar. To meet the rising need more campuses have been inaugurated at Amritsar, Barsar (Himachal Pradesh), Kangra (Himachal Pradesh), Ludhiana (Punjab), Maqsudan (Jalandhar), Mohali (Punjab) and Solan (Himachal Pradesh).